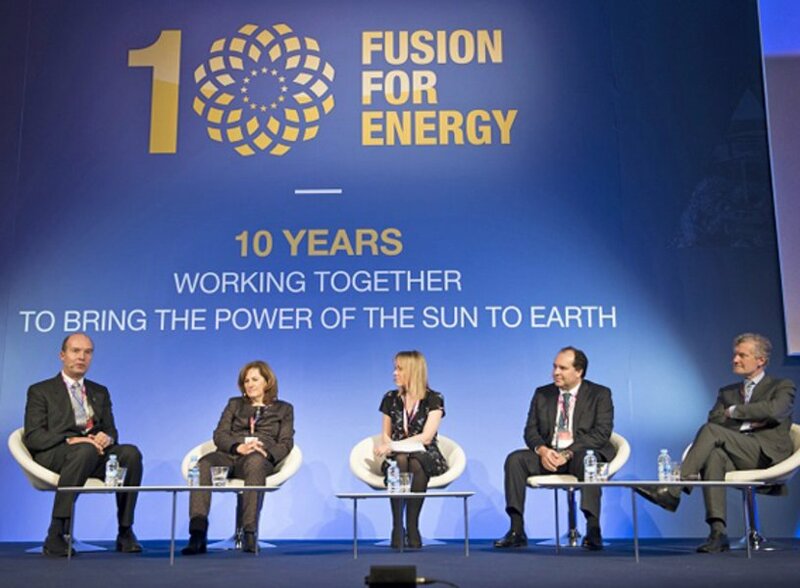 "Fusion for Energy," the organization coordinating the European contribution to ITER, celebrated its 10th anniversary in Barcelona. More than 500 guests from European companies took part in this event - among them pro-beam. During the panel discussion, Dr. Thorsten Löwer, Chief Development Officer at pro-beam, revealed about how important it is for his company to contribute know-how to this mammoth project and explore new markets. In cooperation with China, India, Japan, Russia, South Korea and the USA, Fusion for Energy is developing the ITER fusion reactor as a new type of energy source. One of its main tasks is the development and provision of technological components as well as maintenance and construction services for ITER. 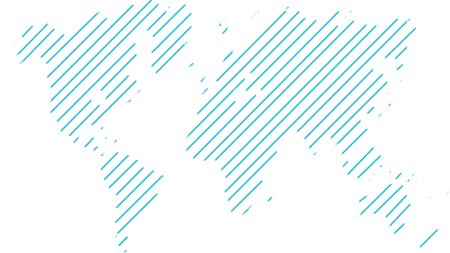 In this regard, the organization works together with small and medium-sized industrial enterprises and research organizations.